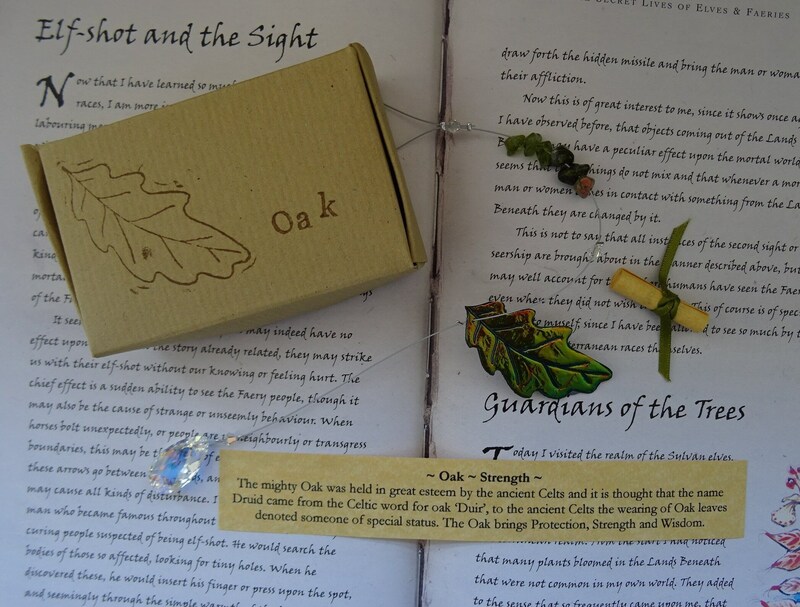 The mighty Oak was held in great esteem by the ancient Celts and it is thought that the name Druid came from the Celtic word for oak ‘Duir’, to the ancient Celts the wearing of Oak leaves denoted someone of special status. 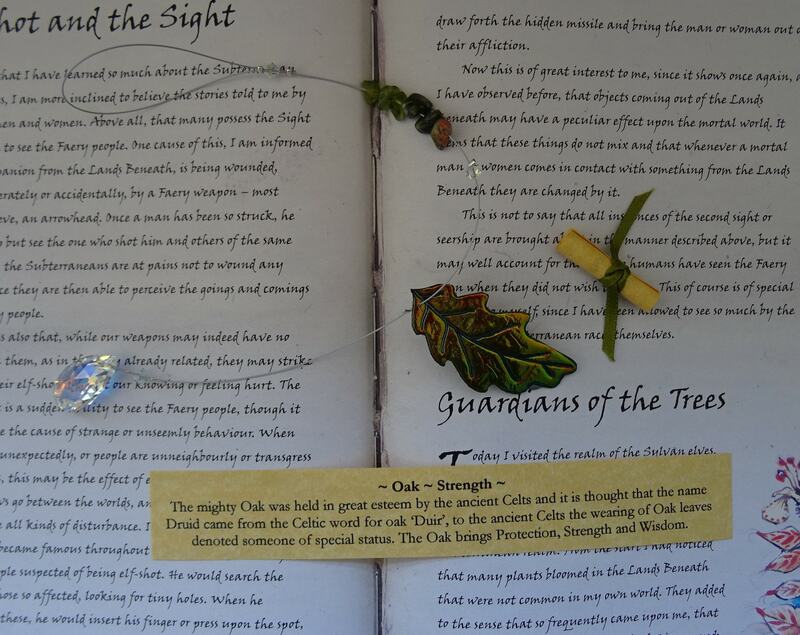 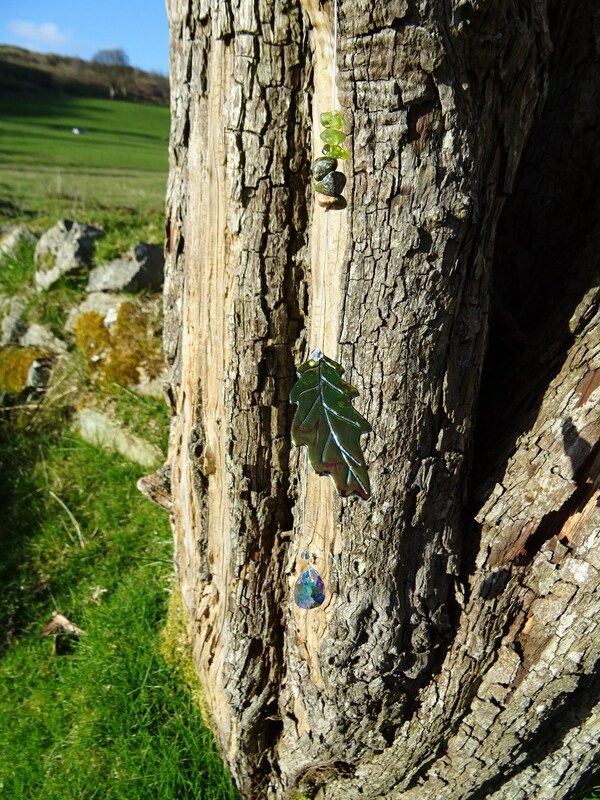 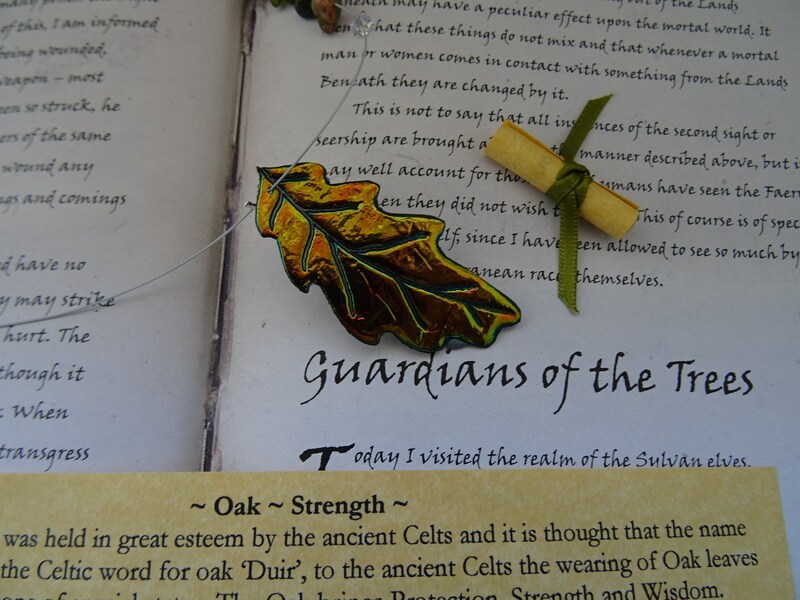 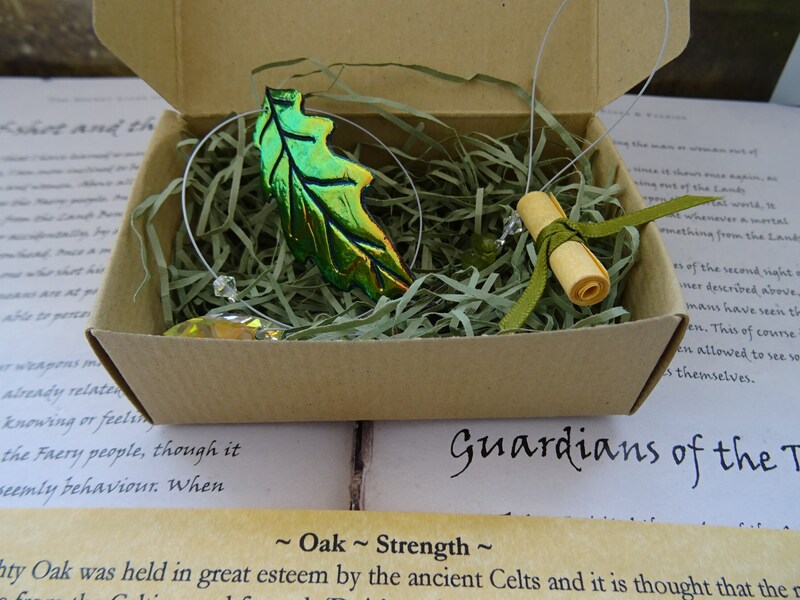 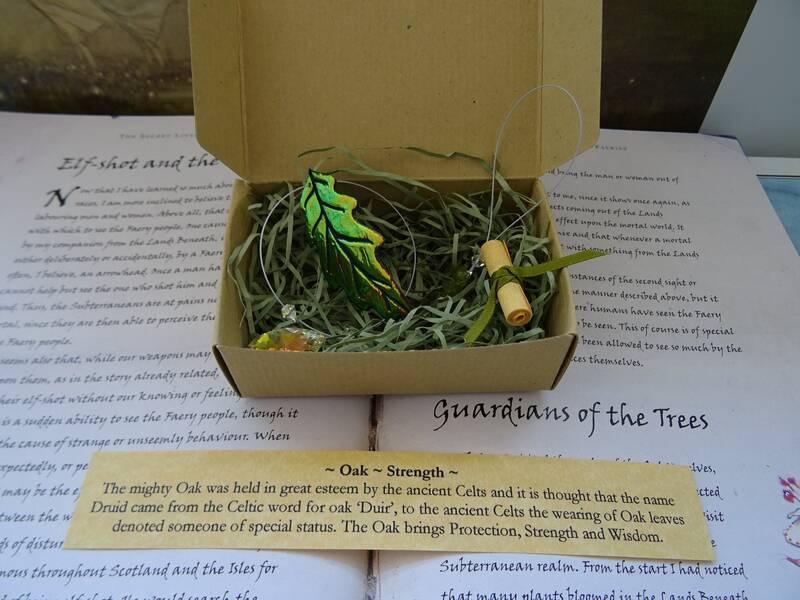 The Oak brings Protection, Strength and Wisdom. 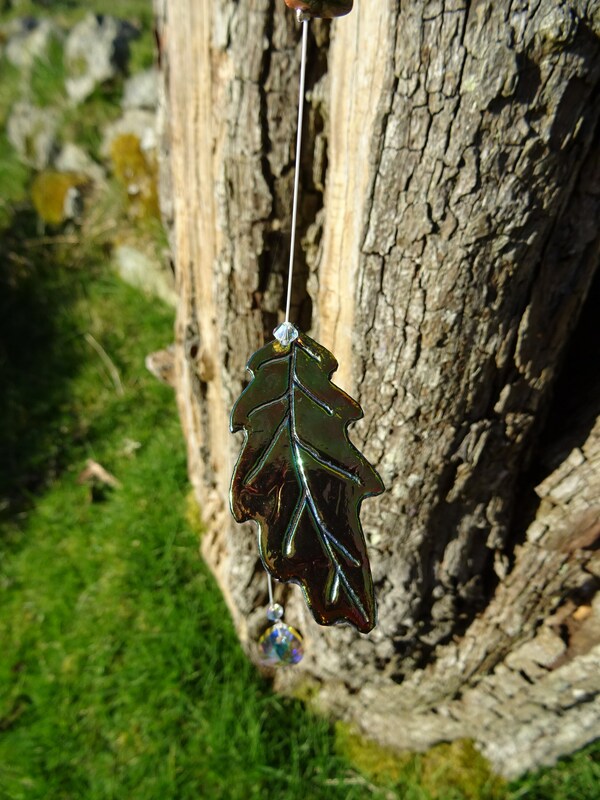 The leaf is made by a process of layering up heat bondable plastic film which is composed of more than 90% post industrial waste making it a more eco friendly type of plastic, the film contains no harmful ingredients, no heavy metals, and is formaldehyde free. 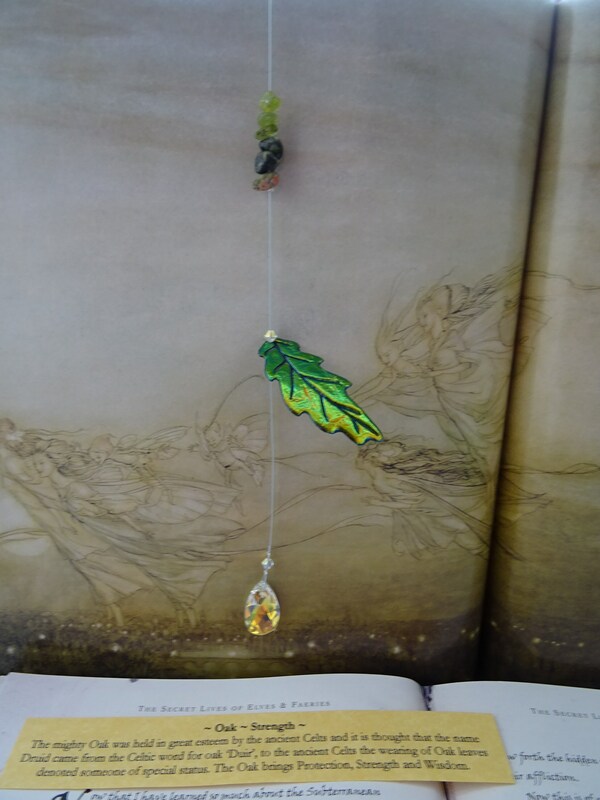 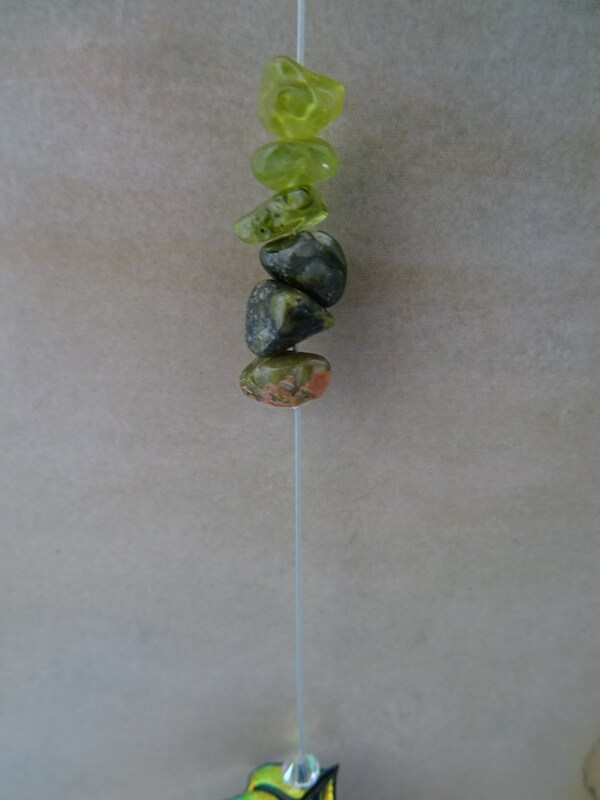 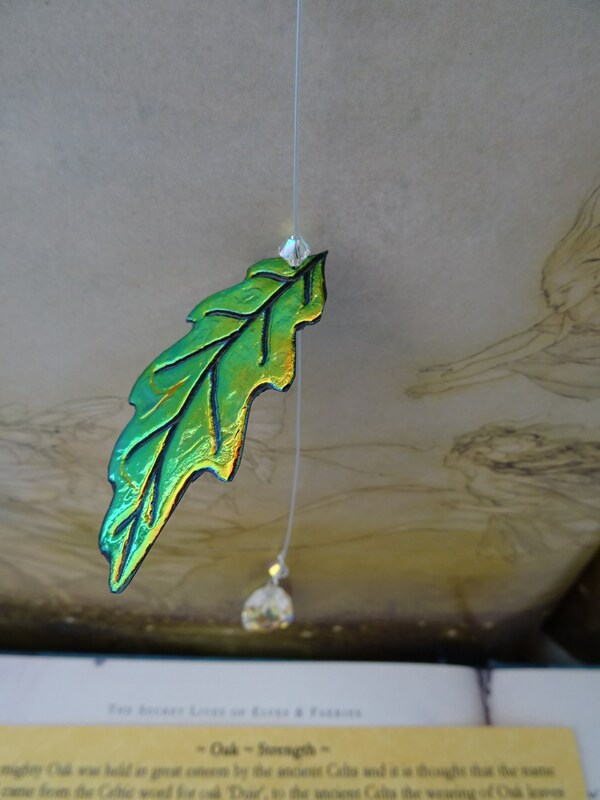 The piece is naturally quite thin & flexible like a real leaf!